I mentioned on my About page that I was in the process of setting up an Etsy Shop to sell my crochet makes, so I thought I’d share with you some of the things I’m going to be selling. 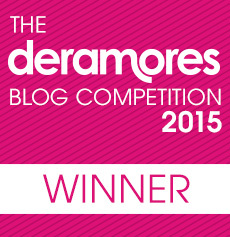 Some of my Twitter and Facebook friends will have probably guessed…but for those of you that don’t know…Ta Dah! Crochet Cushiony Lovliness even if I do say so myself. Each of the cushions are designed and handstitched by me. 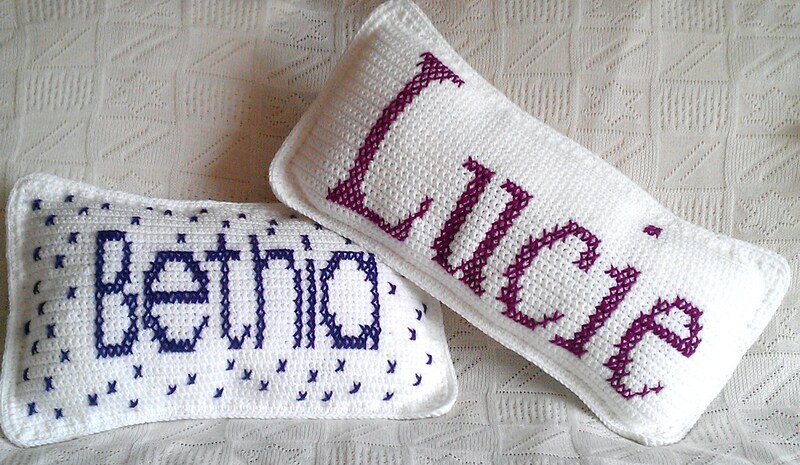 The shop will feature some standard designs and I’ll be making personalised cushions too. 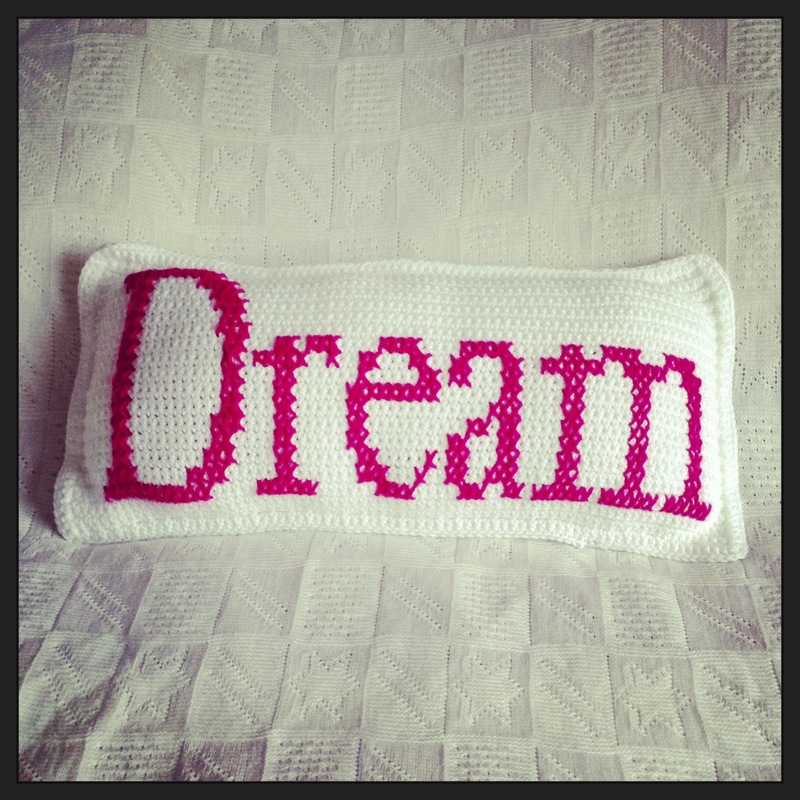 So, if you’d like a lovely crocheted cushion, for yourself or to give as a gift, let me know. Oh, and there will be a choice of text colours – Pink is not compulsory. 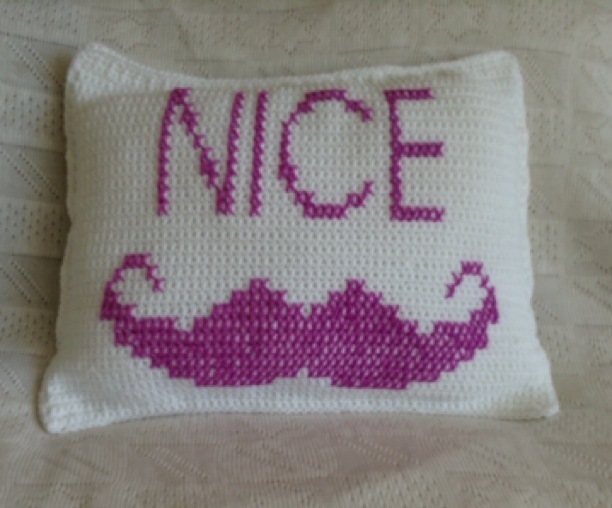 I LOVE the mustache cushion. Your work is absolutely lovely. Cannot wait to see more. Thanks for your lovely comment Laura. I have lots more ideas flying around in my head…watch this space! 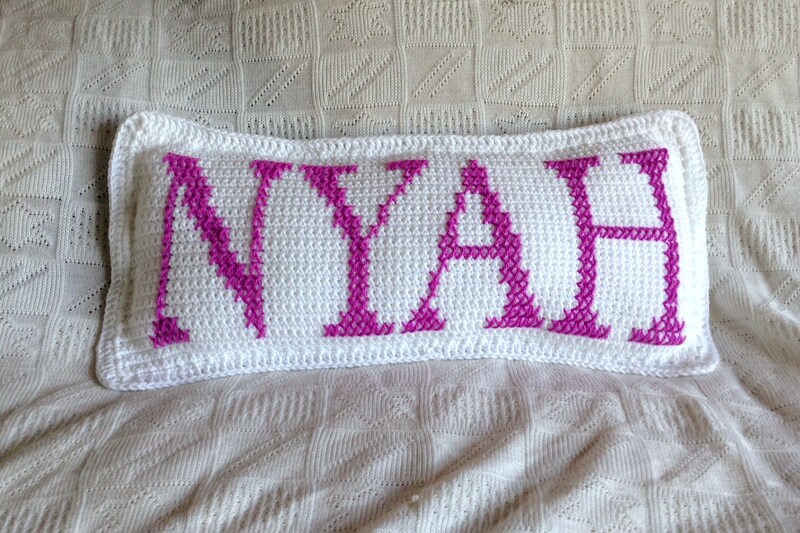 I’m lucky enough to have one of these cushions, not only does it look great (the quality of the crochet is so good i am jealous of Sam’s ability…i’m the little sister that learnt to crochet first) but it has also done wonders for my back sat in the office all day. Cheers sis!